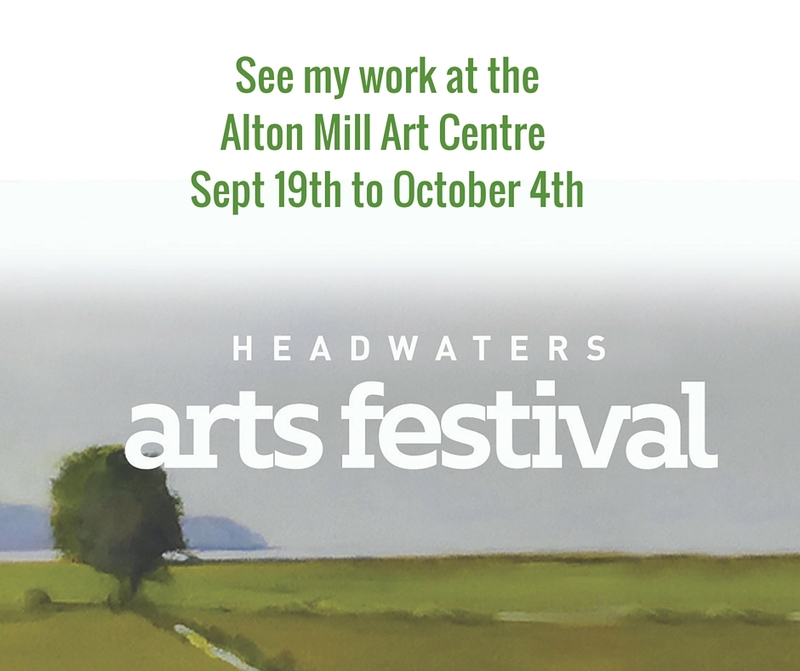 selected works • headwaters arts festival • sept19 – oct4, 2015. Fine Art. Painting & Drawing. 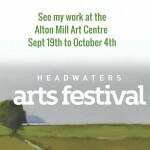 Art Gallery in Erin, Ontario Canada. studio18symmes.